I may look really smart for knowing this plane is a Jabiru J400, but in truth it's amazing what you're able to find using Google. 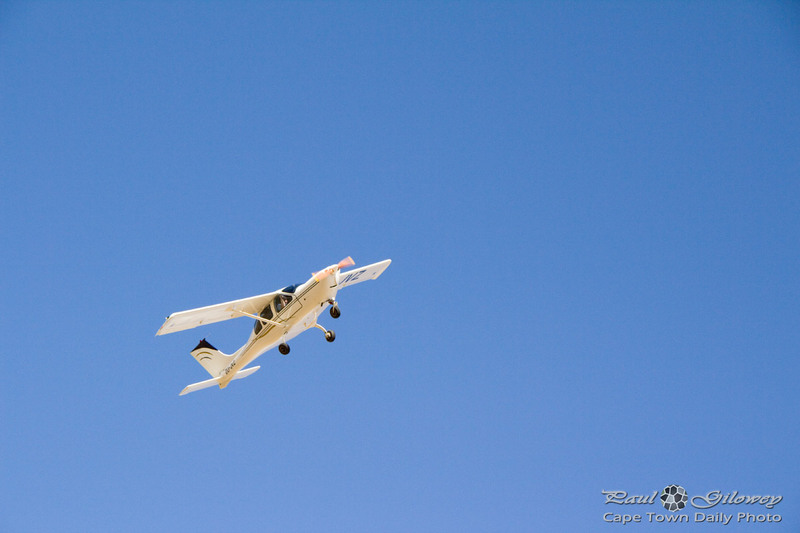 :) I spotted this plane puttering across the Durbanville farmlands - fairly low I might add! To give you an idea of how low, this was taken at 70mm zoom - so not much zoom at all. 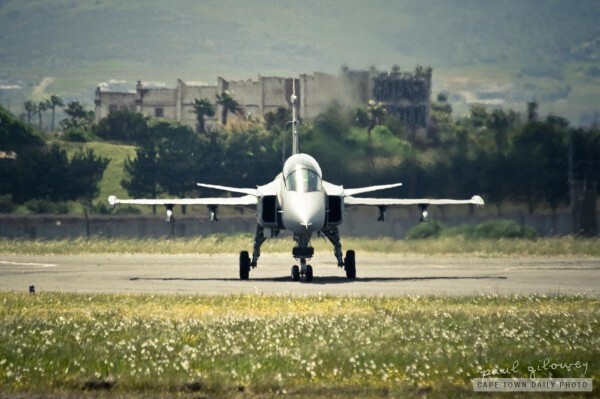 Posted in General and tagged airplane on Saturday, 26 May, 2012 by Paul.